Seagull sharing the rocks with me. 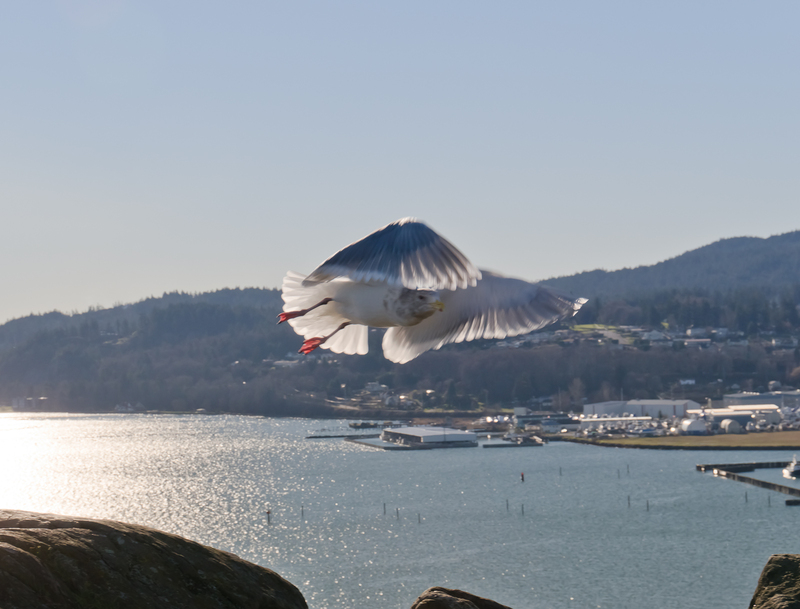 Cap Sante Park, Anacortes, WA. 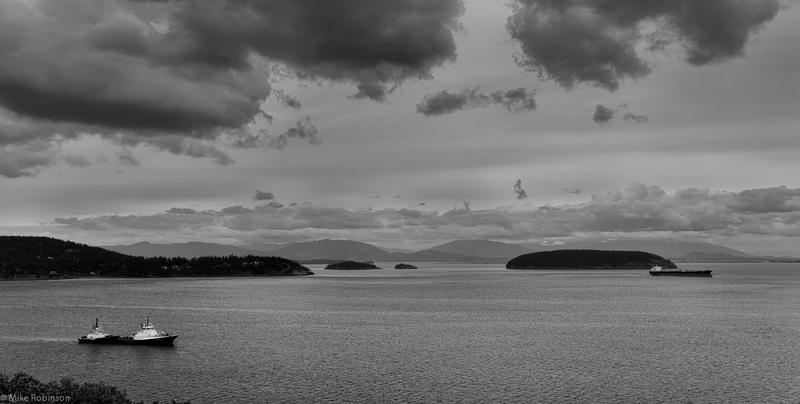 Shot at Cap Sante Park near Anacortes, WA. 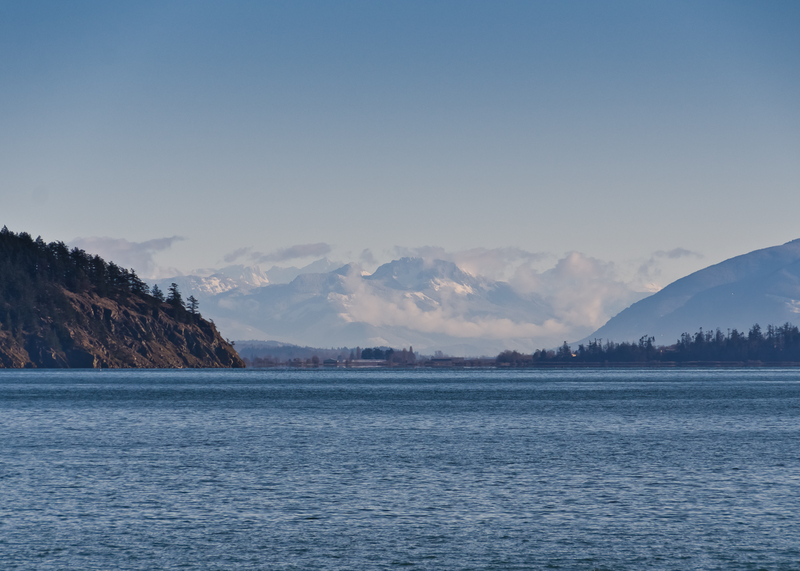 Looking across Padilla Bay at the Cascades. 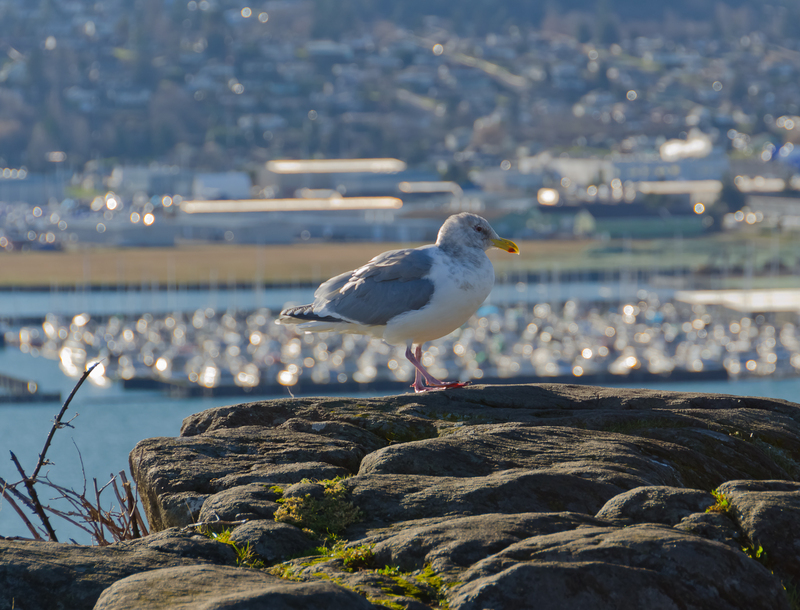 Climbing around Cap Sante Park, I disturbed one of the seagulls. I think he was giving me the stink eye as he flew away. 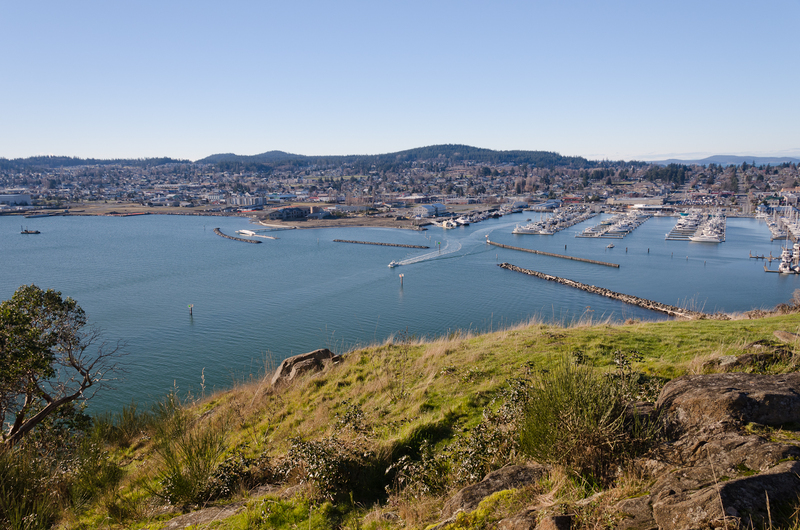 View of Anacortes, WA, from Cap Sante Park. It was worth climbing some rocks to get this shot. 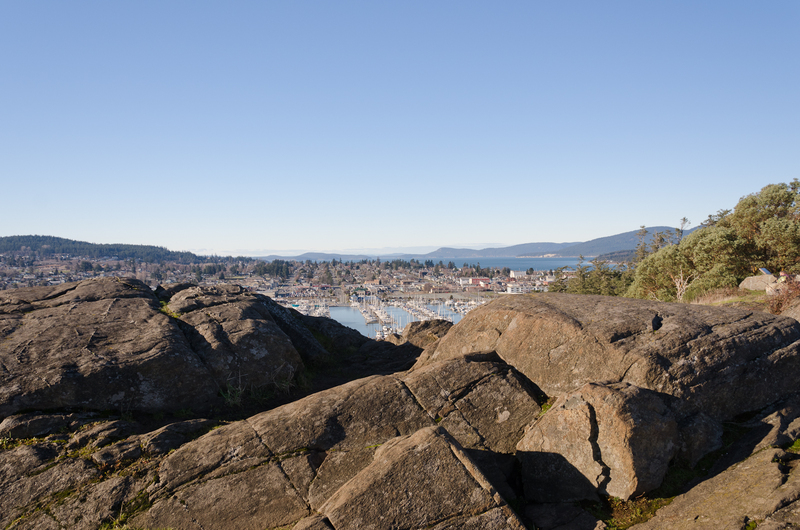 Climbing some rocks at Cap Sante Park to get a good view of Anacortes, WA. I’ll post some shots I took from the top of those rocks later – but I like this one where the town is just coming into view. Click to see a larger image.